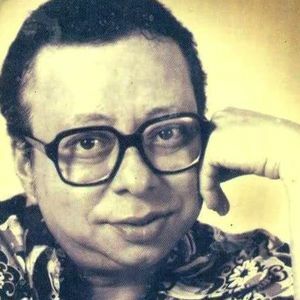 a unique show on R.D.Burman&apos;s 74th b&apos;day on Kolkata&apos;s only 100% Retro Station 94.3 Radio One - Ad Free Rd , a concept never before executed on Kolkata&apos;s Airwaves !! thanks shownak !! This is the 2nd hour only - there are 3 more hours have you heard them all ?